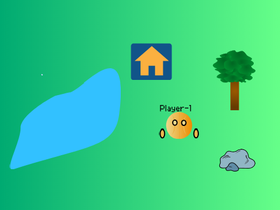 I just joined scratch and I love it! I'm mainly into hip-hop and rock, but have all different types of music I listen to. I play basketball and don't have any pets. I pretty much work only on games, I work on pretty much every genre, but mainly on adventure or survival. I do all my projects by myself but your free to remix my projects!